In today’s digital setting, traditional media like print, radio, and television are less popular than the Internet. The Internet, especially through mobile, allows information to be acquired easily and shared instantly. It also provides a forum for people who are knowledgeable, candid, and unpretentious to influence others. The impact this authority has on consumer behavior in China has been intense, since the Chinese are often wary of official information outlets and regular media advertising. As a result, influencers have become an essential part of marketing efforts. Known as Key Opinion Leaders or KOLs, these influencers can be bloggers, online personalities, or celebrities. Their primary medium for communication is social media, which enables them to have large, loyal followings. Most importantly, they have established a reputation and following that cherishes their opinions and considers their recommendations credible. As expected, the ideas, perspectives, and endorsements that they promote directly affect the buying decisions of their followers, significantly impacting consumer behavior and sales. This approach of influencer marketing fits well with social commerce in China. According to AdMaster’s 2019 China Digital Marketing Trendsreport released late last year, approximately three-quarters of marketers will increase their budgets in digital marketing this year and about two-thirds will focus on influencer marketing. Moreover, KOL promotion ranked the most popular form of social marketing. To understand the impact KOLs have on consumer behavior, it is important to understand both KOLs and Chinese consumers. KOLs are popular social media users that have created viral content and developed a large following – sometimes in the millions – on social media platforms. Many are experts in their respective field and engage with consumers by providing reviews and advice about a specific product or service. Others are famous personalities endorsing a specific Brand. 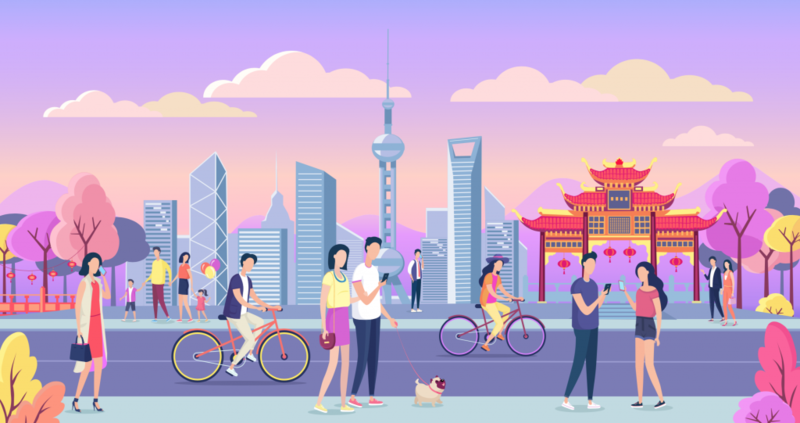 The common thread is that all KOLs provide a personal connection with their following, and Chinese consumers are drawn to them based on their trust as a credible source. To be an effective influencer, KOLs must be in touch with their target audience. China is a large country and its consumers in different regions do not have the same desires nor follow the same trends. Moreover, Chinese consumers are overwhelmed with choice. Both Western and domestic Brands are plentiful in China, offering a wide variety of products and services. As a result, Chinese consumers look for assurances of quality before making purchases, doing most of their research on e-commerce platforms. Consumer behavior of this kind can be influenced by KOLs, directly affecting their buying decisions. The role of a KOL is to voice a trusted and personal message to consumers, therefore choosing the right KOL is extremely important. With many KOLs in every industry, it is essential that they are knowledgeable and well-respected. While famous KOLs may have a large following and generate awareness swiftly to consumers, sometimes the most credible KOLs are not the recognized ones. Additionally, working with a few KOLs on several one-off campaigns may not substantially impact consumer behavior as establishing long-term collaborations with high-quality influencers. Despite having a loyal and long-lasting following, a KOL’s influence can become weakened if they are promoting too many Brands, diminishing their purpose. Importantly, KOLs must be vetted as true influencers. While some online celebrities may be popular, they may not be trusted sources of information and not have as much influence on consumer behavior and expected. There are also KOLs that have a fake following and fabricate interactions with followers to appear more admired. KOLs have become a mainstream marketing tool in China that helps Brands promote and endorse their products to online followers and potential consumers. Mr. Bags and Freshboy are two examples of fashion KOLs that have successfully influenced Chinese consumer behavior. By blogging about his passion for bags, Tao Liang established himself as the well-known KOL Mr. Bags. With more than three million Weibo followers and numerous fans on WeChat, he has collaborated with luxury brands like Dior, Fendi, Chloé, and Tod’s. Ranked No.3 on BNP Paribas’ list of China’s most influential fashion bloggers two years ago, Tao Liang’s digital influence with Givenchy successfully generated 1.2 million yuan in bags sold on WeChat. Freshboy, voted one of China’s top ten fashion bloggers by BNP Paribas last year, attracted luxury and fashion brands with its millions of followers on WeChat and Weibo. He successfully launched his online store “fresh single” based on WeChat applet, which reaches bloggers recommending global fashion items. Although many KOLs in China focus on fashion, others have focused on a specific area. Travel blogger Beijing Laoxia successfully promotes lesser-known travel destinations to Chinese consumers. Despite a smaller following of 32,000, he possesses an active audience as a KOL and achieves between 10,000 and 100,000 views per post on his Sina Blog. 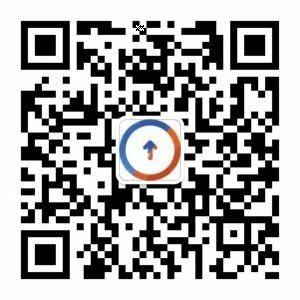 Through her personal Weibo account, Drunk Mother Good established herself as a reputable KOL by recounting her refinement of wine. With a successful wine recommendation business, she reaches about 52,000 loyal followers and gets hundreds of comments per post. For many Brands, collaborating with KOLs is a core component of their overall marketing strategy in China. KOLs have effectively changed the way they communicate their message to consumers. As consumers continue to use social media platforms for news, information, and shopping, KOLs will play a powerful role in changing Chinese consumer behavior. Even if the KOL is not directly selling the product, they are shaping consumer behavior and purchasing decisions. By providing more authentic and trustworthy content in a more personal manner, KOLs are effectively raising brand awareness, improving engagement, and driving sales. Tolmao Group is an expert in influencer marketing and key opinion leader (KOL). Tolmao has an extensive network to influencers across social media platforms specialising in industries like fashion, beauty, food & beverage, travel, kids & parents, health & fitness, home & design, and more. 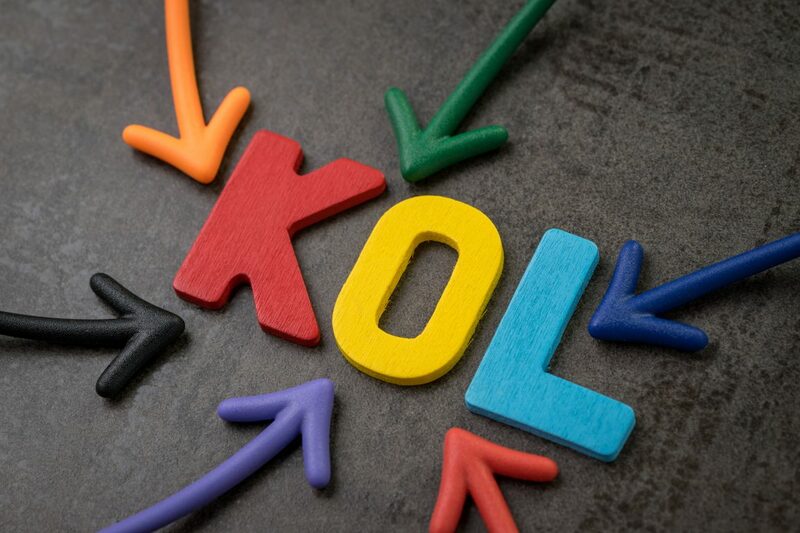 Tolmao assets company to develop KOL engagement strategy, identify the right KOL for your business, understand the audience and communities of KOLs & create & monitor campaign related to KOL and man more.